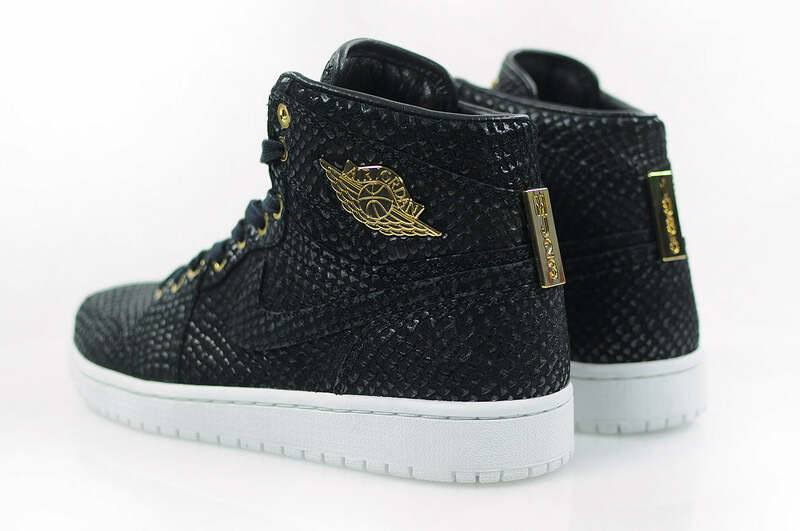 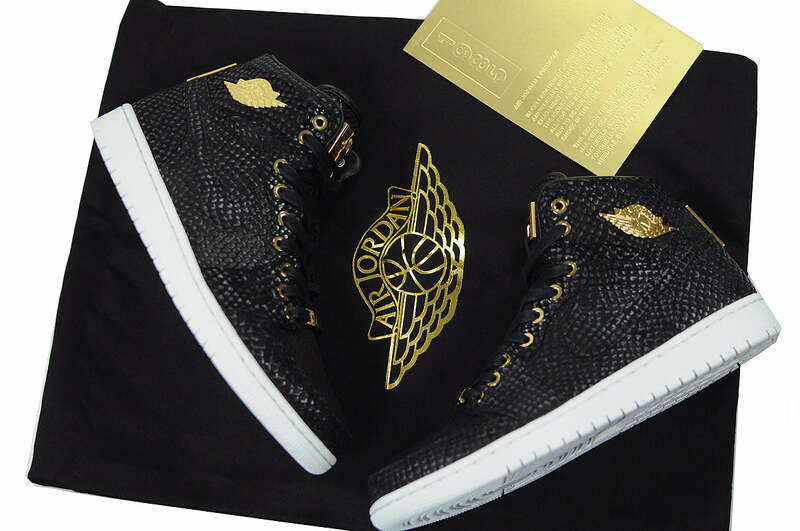 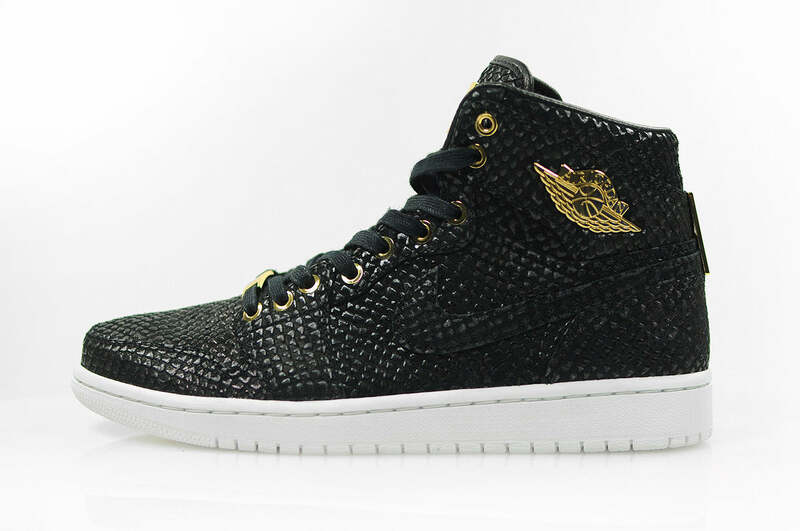 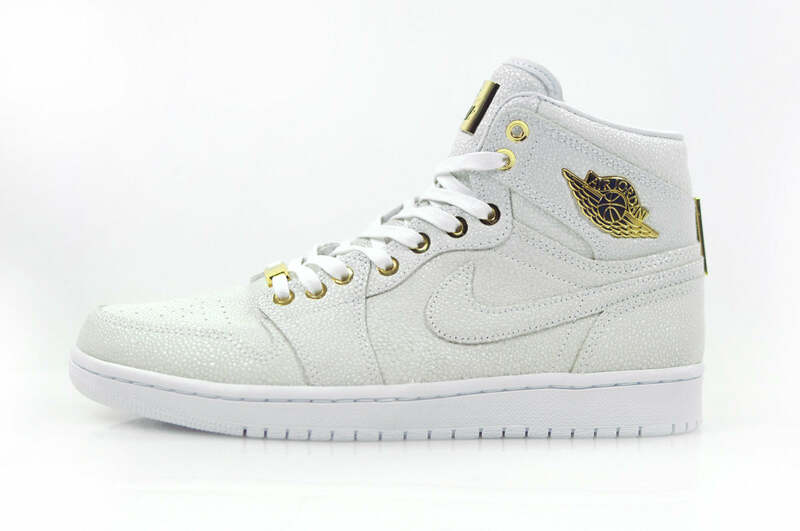 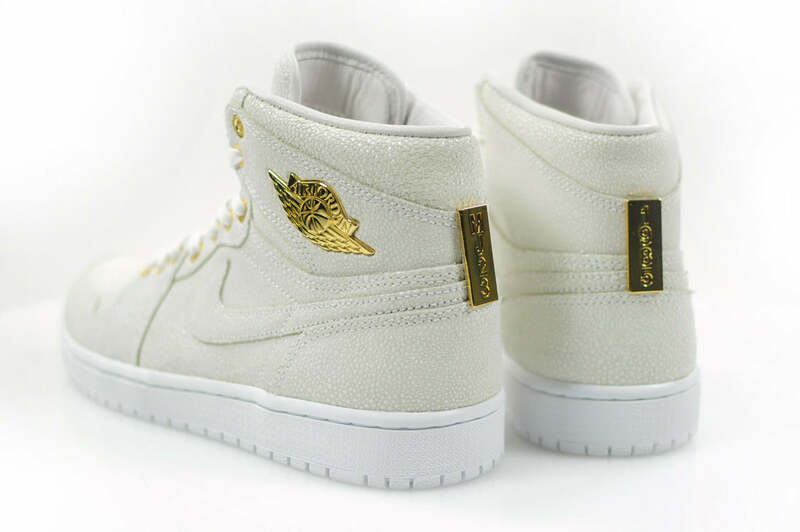 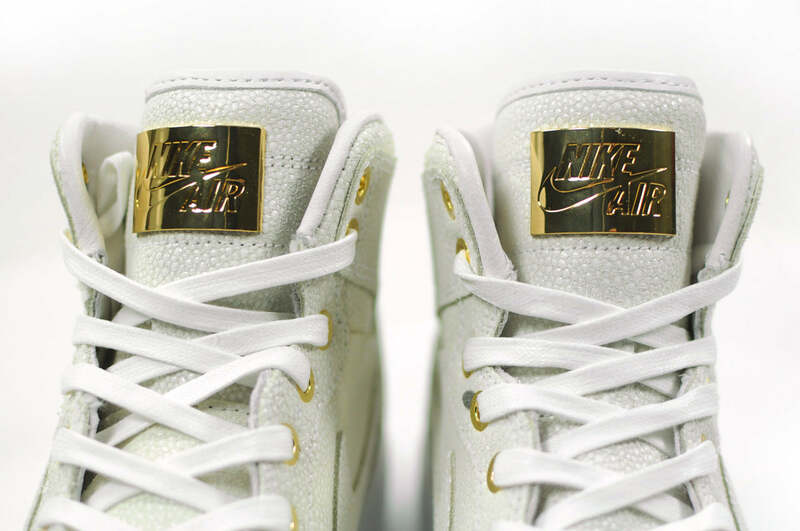 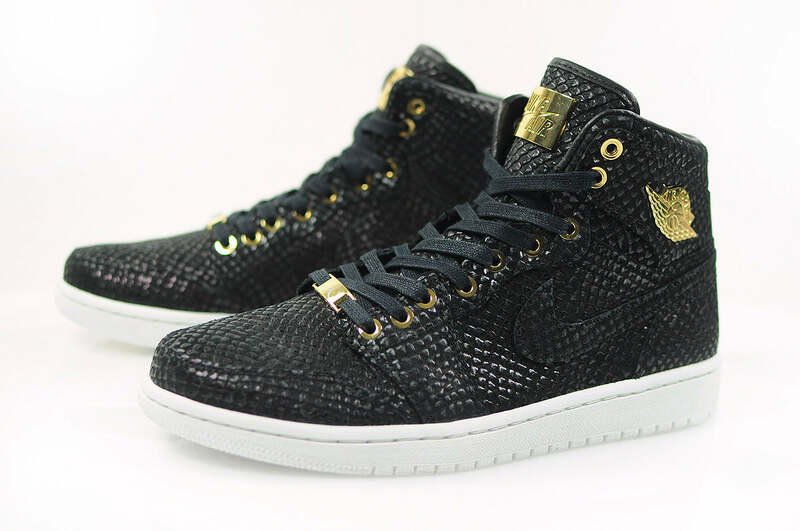 In celebration of Jordan Brand’s 30th anniversary Nike present the Air Jordan 1 “Pinnacle” Collection. 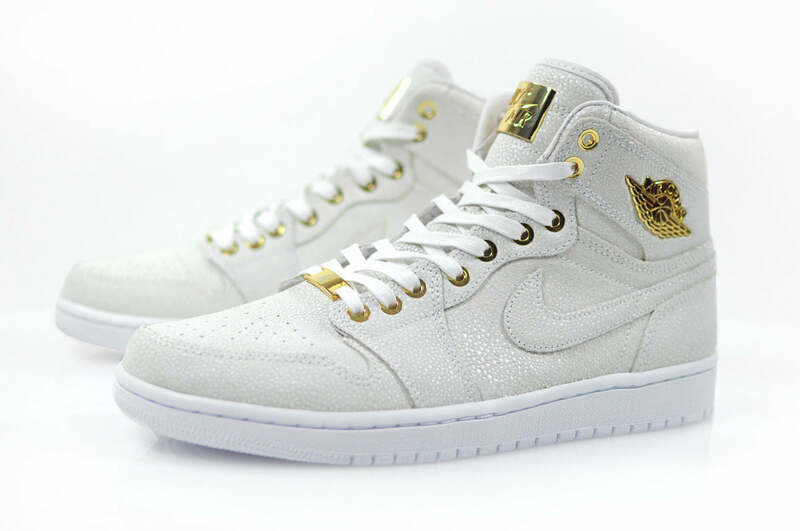 The Air Jordan 1 High is where it all started and to this day remains one of the most sought after shoes in the sneaker world. 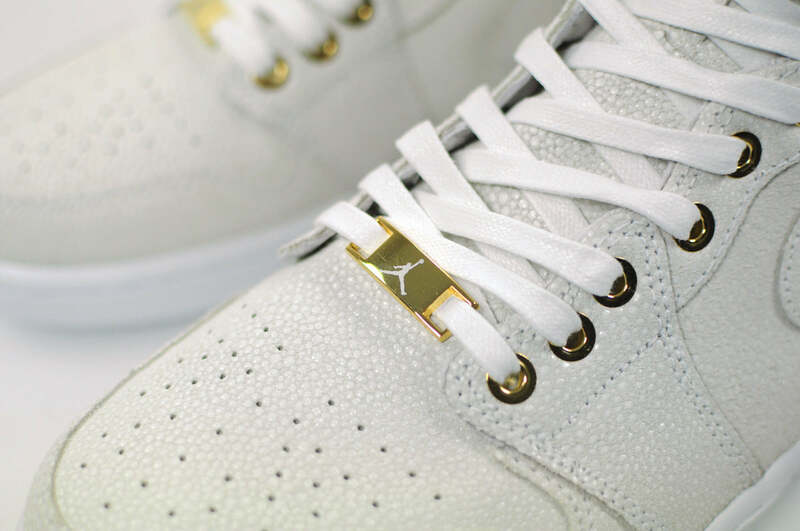 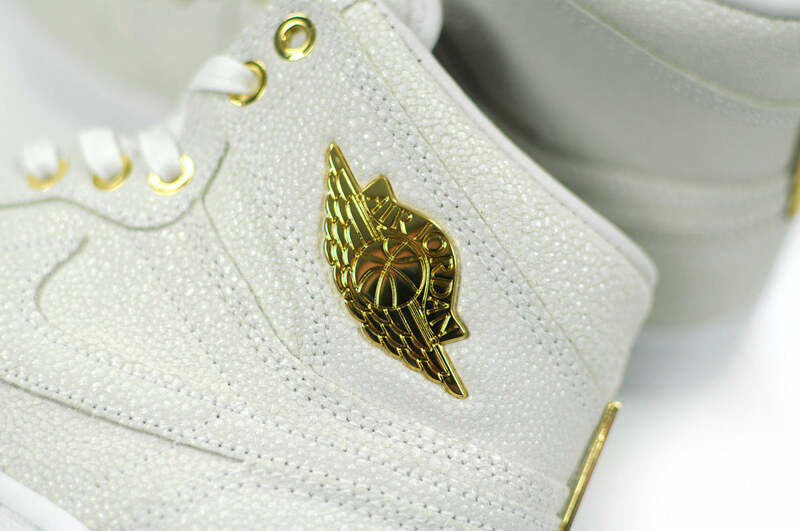 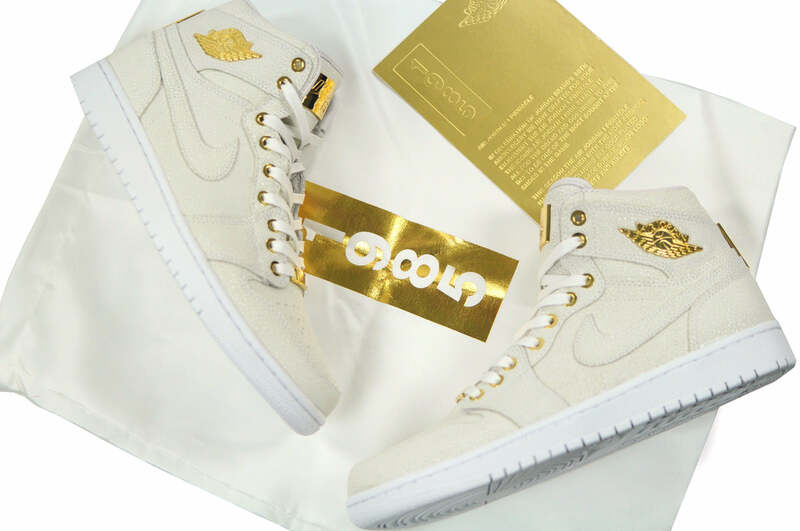 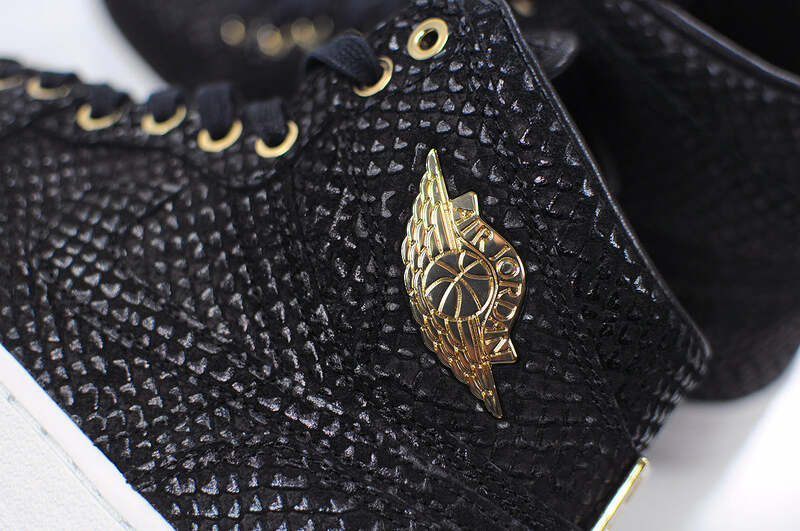 Constructed from the most premium materials imaginable including 24K gold plated tongue tags, lace dubrae, wings logo, eyelets, heel tab and lace aglets. 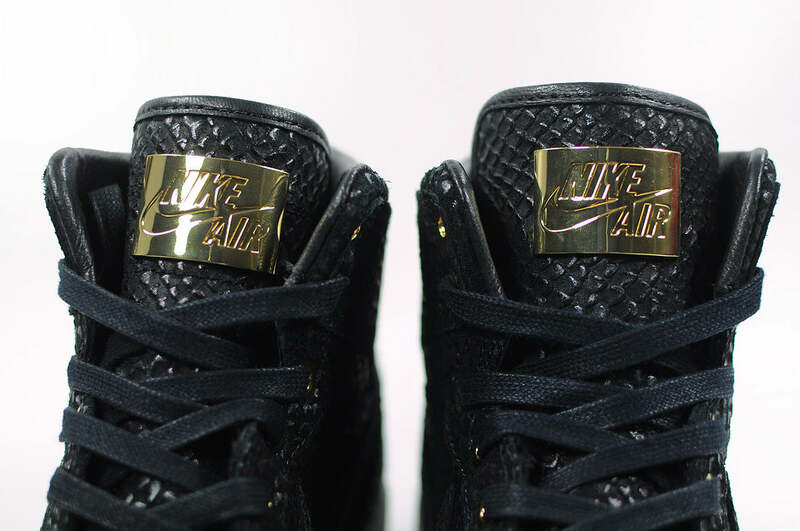 Limited edition and distribution. 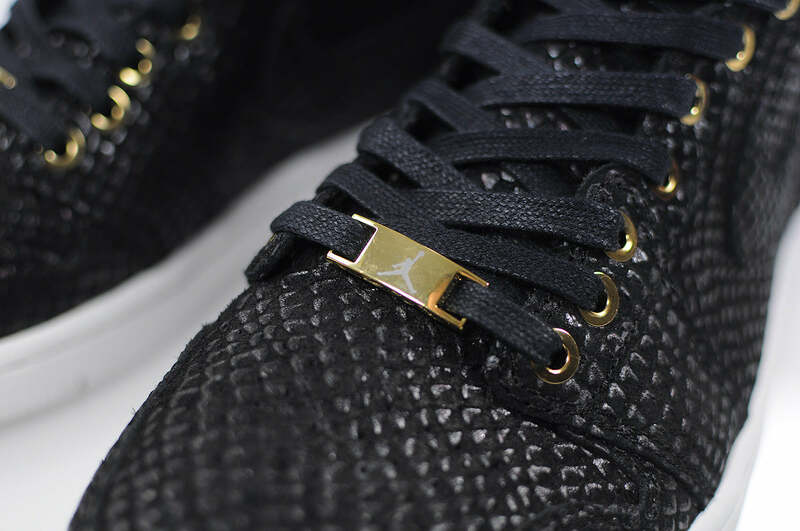 The Black colourway will launch on Saturday the 9th of May 2015, whereas the White will follow on the 13th of June 2015.